The coral reefs will choose the agitated, shallow and warm water to live. They like the spot for they will get more sunlight than in the deep water. 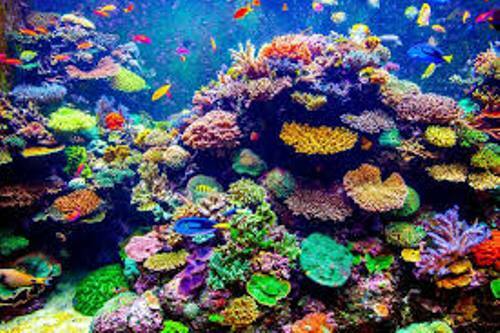 Coral reef is often nicknamed as the rainforest of the sea. 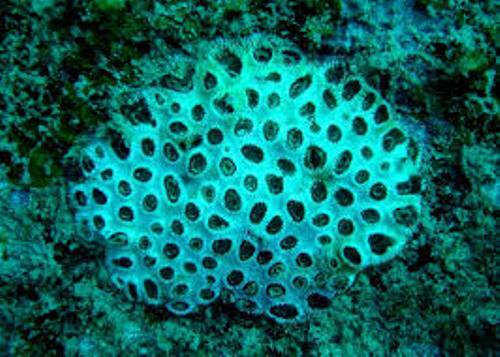 There are many marine species which live around the coral reef such as the worms, fish, echinoderm, crustaceans, cnidarians, sponges, mollusks and tunicates. The coral reefs are abundant around the shallow waters. However, you can also spot few of them living in the cold water or even deep waters. The shoreline protection, fisheries and tourism are some important functions that the coral reefs have. They are considered as the value asset for all people in the world. 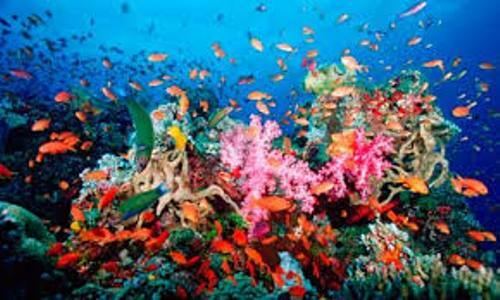 It is reported that the coral reefs are valued around US$29.8 to 375 billion. Coral reef is fragile. The population of coral reefs is always subject to damage because of the oceanic acidification, climate change, unstable water temperature, cyanide fishing, sunscreen use, water pollution, and blast fishing. Get facts about Caribbean sea here. The people estimate that the age of coral reefs is less than 10,000 years old because most of them were formed after the last glacial period. There are three types of reefs that you have to learn. Those are the atoll reef, fringing reef and barrier reef. 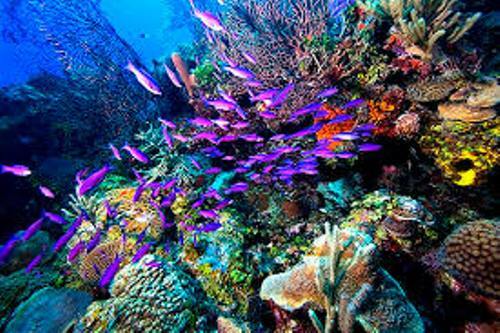 Other types of reefs are Apron reef, Bank reef, Ribbon reef, Patch reef, Cays and guyot. Can you mention the primary zones of coral reefs? Those include the back reef, reef crest and fore reef. Great Barrier Reef is considered as one of the famous coral reefs in the world. It is located in Australia. It is the largest one in the world with 900 islands and 2,900 individual reefs. Get facts about butterfly fish here. Mesoamerican Barrier Reef System spans around 620 miles. It is the second largest reef in the world. 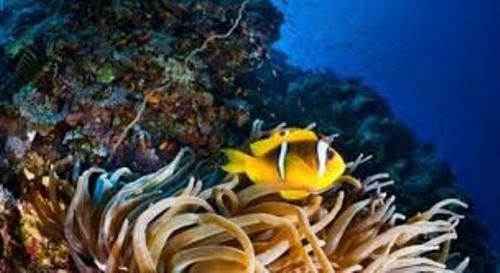 Are you interested reading facts about coral reefs?